education, research, and community service. 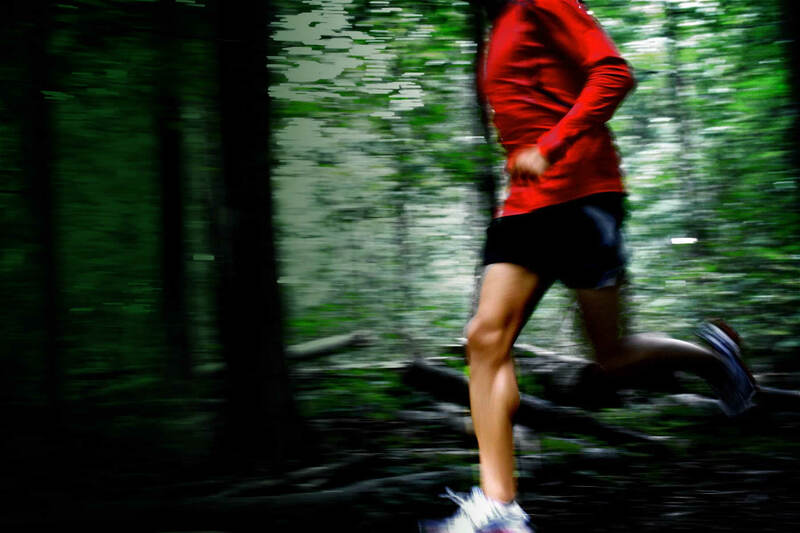 East Tennessee Cardiovascular Research Foundation is a 501c3 not for profit organization. All donations support our charities, educational programs, community service, and not for profit research. 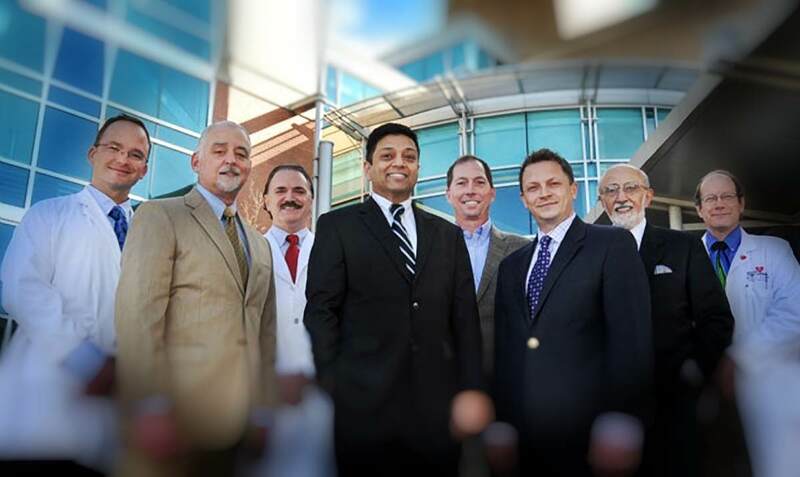 East Tennessee Cardiovascular Research Foundation was established in 2001 at Baptist Hospital of East Tennessee to promote cardiovascular health through education, research, and community service. Under the not for profit Baptist Health System, income generated from multiple cardiovascular clinical trials supported East Tennessee Cardiovascular Research Foundation and established an endowment. Dr. Malcolm Foster is the Director of Cardiovascular Research and President of East Tennessee Cardiovascular Research Foundation. 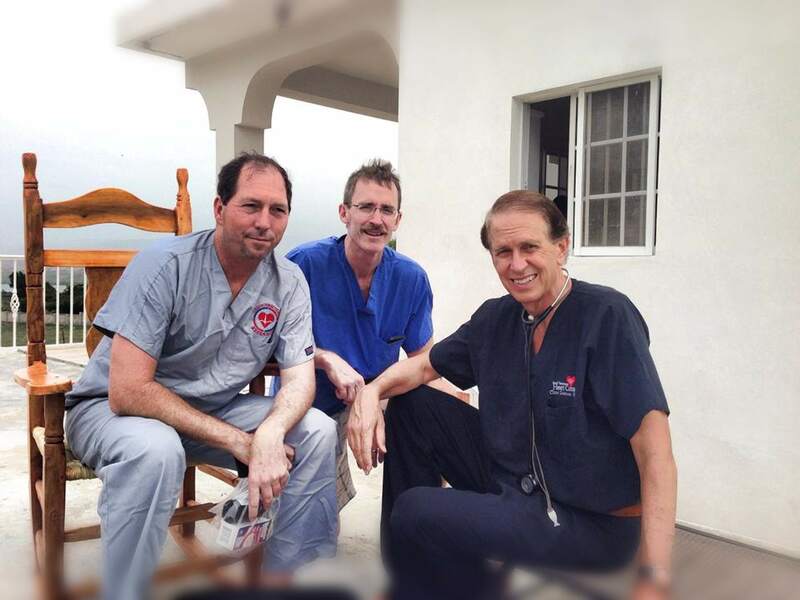 The Foundation is staffed entirely by volunteers, physicians, nurses and cardiovascular specialists. We are happy to have found such great partners to work with. Even before the earthquake devastated their nation, Haitians had a great need for proper medical care. After the earthquake, that need has grown exponentially. The children of Haiti are so extraordinarily disadvantaged and malnourished that many die from preventable causes daily. It is a very special ministry that allows them to show the love of Christ to the sickest children and the most desperate parents of Haiti. The Jimani Project is no longer a dream thank to this charity. They have been able to build a medical clinic, orphanage, volunteer housing, and a chapel to help benefit the people of Haiti and the Dominican Republic. In 2010 immediately following the earthquake, they were able to use the medical clinic as a 5 room Surgery Center and the orphanage transformed to a 300 bed hospital as Black Hawk helicopters made hundreds of landings bringing people to Jimani from Port-Au-Prince. Coronary Artery Risk Detection In Appalachian Communities is a cholesterol screening project aimed at identifying both children and their parents who have abnormal cholesterol levels as well as other cardiovascular disease risk factors. Students in the 4th and 5th grade that live within a four county region in East Tennessee are screened at their schools. Those that are identified as high risk are provided with further testing and a “Call to Action” is sent to their parents and referring physician. As the issue of obesity continues to grow as a major health issue, we partner with local and regional public health departments to develop interventions to assist these children and their families to make behavior changes that will begin to address these risk factors. This is the starting line for the best in area Cross Country / Indoor Track / Outdoor Track programs and events. Serving kids ages 5-18 in a 11 county area. The Knoxville Youth Athletics Program has served as a platform for kids to reach for the stars. From developmental to competitive Knoxville Youth Athletics creates a supportive environment for everyone to explore their potential. and not for profit research.